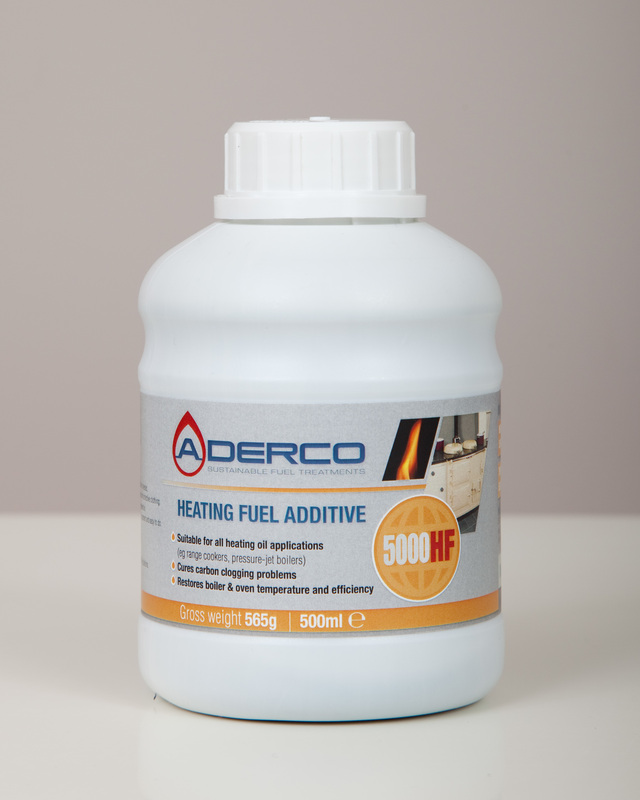 Using the dosing mechanism on the regular 500ml bottle can sometimes be awkward with certain vehicles if the fuel filler is located in a difficult position. To aid vehicle dosing we have packaged 2 10ml dosing syringes in this kit which can be used for more accurate dosing in tricky locations. each 10ml dose is enough to treat 50 litres of fuel be it petrol or diesel.